Global private equity firm H.I.G. Capital has acquired Lipari Foods from Sterling Investment Partners, per a Jan. 8 press release. Financial terms were not disclosed. Michigan-based Lipari provides perimeter-of-the-store, specialty and branded food products. 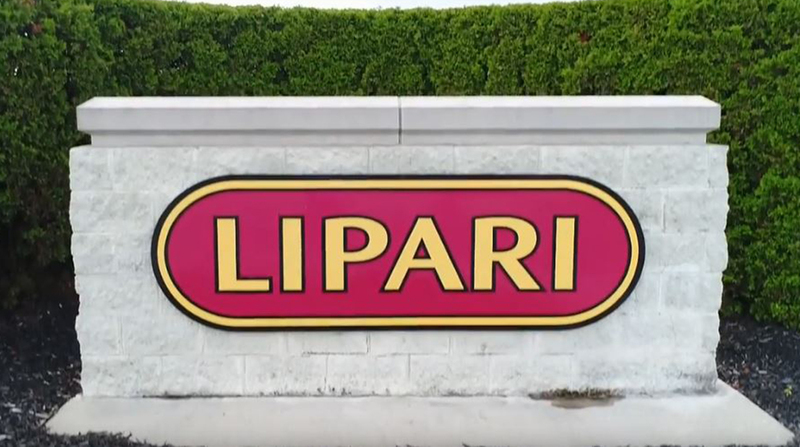 Founded in 1963, Lipari serves more than 6,300 customers. Its product categories include deli, bakery, dairy and seafood. The company generates approximately $1 billion in net sales annually and boasts a 725,000-square-foot distribution and food manufacturing facility outside Detroit. Lipari delivers to more than 13,000 retail locations across 14 states. Its fleet includes 220 truck tractors, 330 trailers and 18 straight trucks, according to U.S. Department of Transportation records.